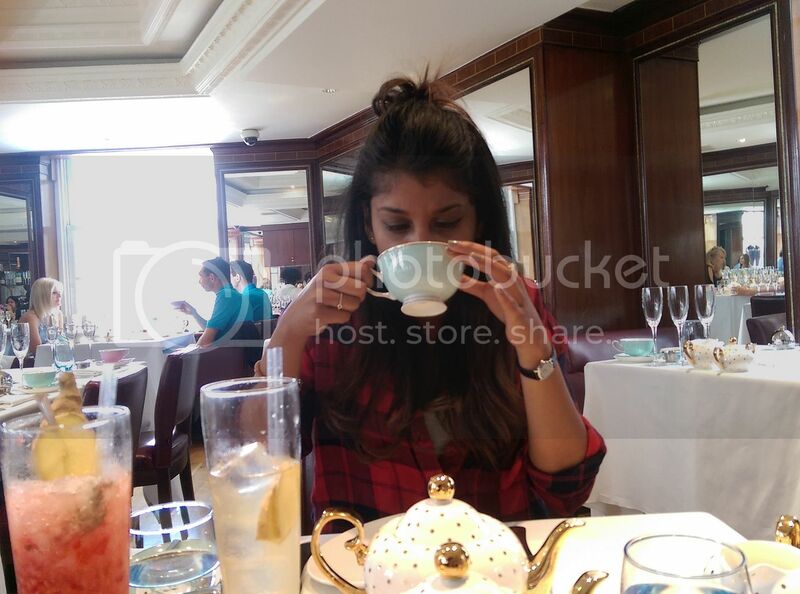 Afternoon Tea is one of my favourite things to do ever. I love sitting there for a few hours and eating my favourite foods. I was invited down to Scoff and Banter, on Oxford Street, this weekend and decided it would make for a perfect mother-daughter bonding experience. However, this was Afternoon Tea with a twist. We had someone from Moet there on hand to give us a champagne masterclass. I learnt a lot about champagne and its history - I'll definitely be sharing what I learnt next time I need to impress. 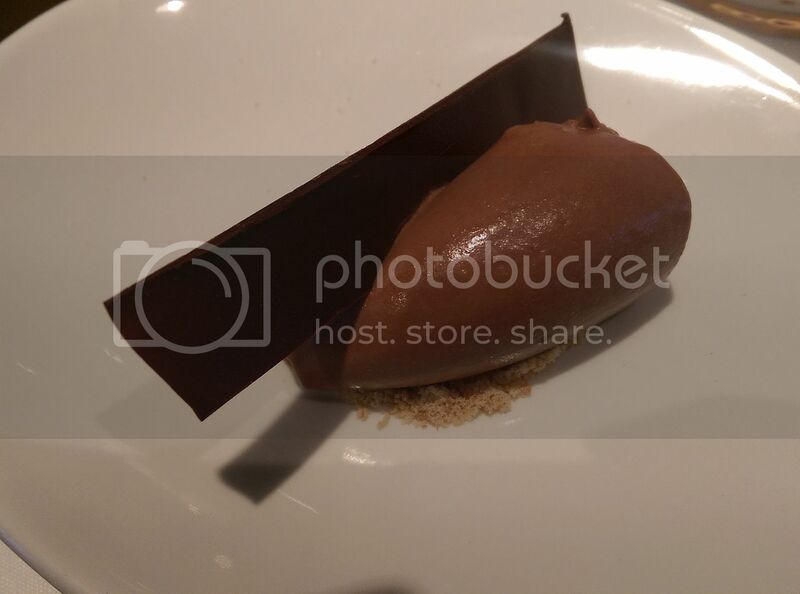 Unlike other Afternoon Tea's, this one was four courses. up: four. Before the whole Afternoon Tea fun, we were given a hot dish, and they were delicious. We settled for the Onion Tart and Poached Eggs. They were amazing. I ate them so fast though, So I was already full and content before the actual afternoon tea. 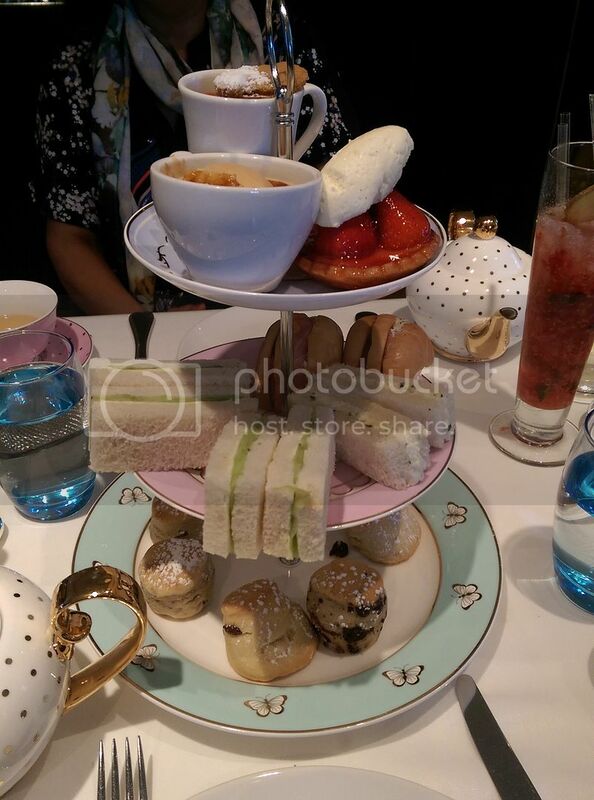 However, as soon as I saw the afternoon tea come out, I was hungry again. For the actual tea, I went for Lavender while my mum chose Jasmine. I'm not the hugest tea drinker, but the Lavender was really nice. I really enjoyed it. And then the food! OMG it was epic. The sandwiches were really nice - cucumber and the smoked salmon mini bagel were the highlights. Then came the scones. There were a huge variety of scones, from chocolate chip and sultana/marmalade to vanilla and pecan. Naturally the chocolate one was the best! But the other's went down a treat as well. And then for the dessert - the best bit of every afternoon tea!! 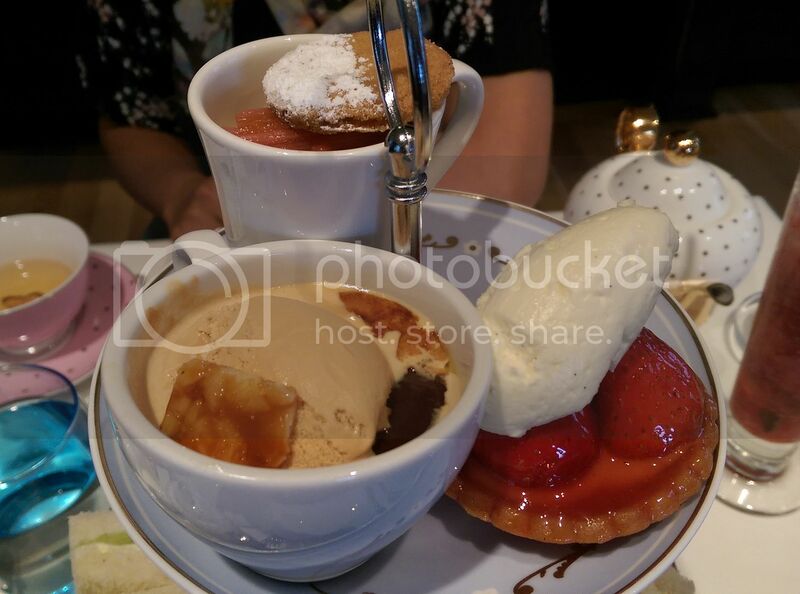 Choosing just four was the hardest: we settled for a strawberry tart, chocolate mousse, stick toffee pudding and poached rhubarb. I honestly can't pick a favourite from all of them! 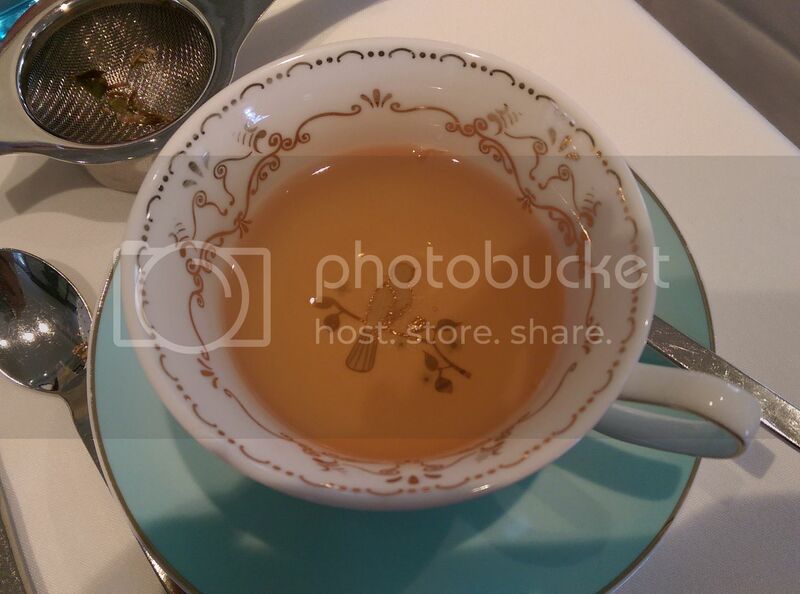 The Tea Room on Oxford Circus is gorgeous. It's so comfortable and the staff are so lovely and efficient. It's the perfect place if you're ever in Central London and just need somewhere to relax and hide away from all the crazy shoppers. 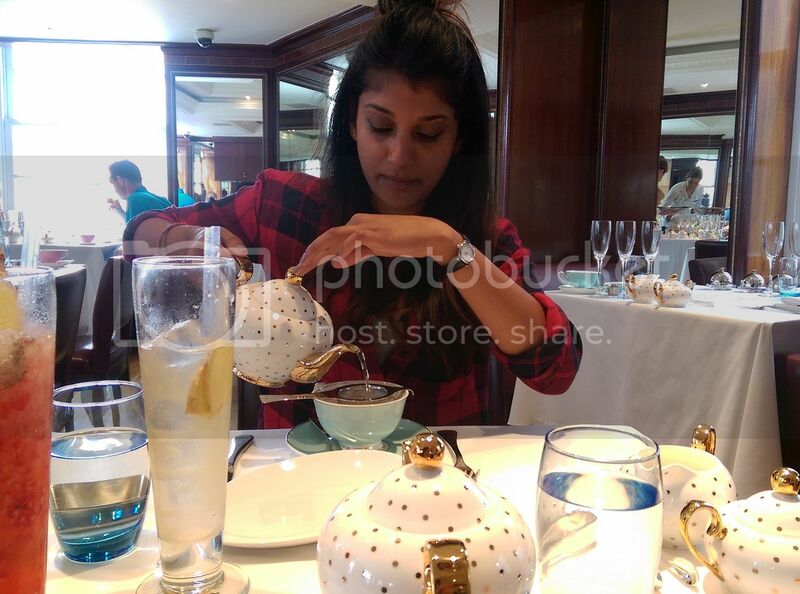 All the cutlery and tea cups are the cutest as well and go perfectly with the décor. Le sigh...everything looks so divine. 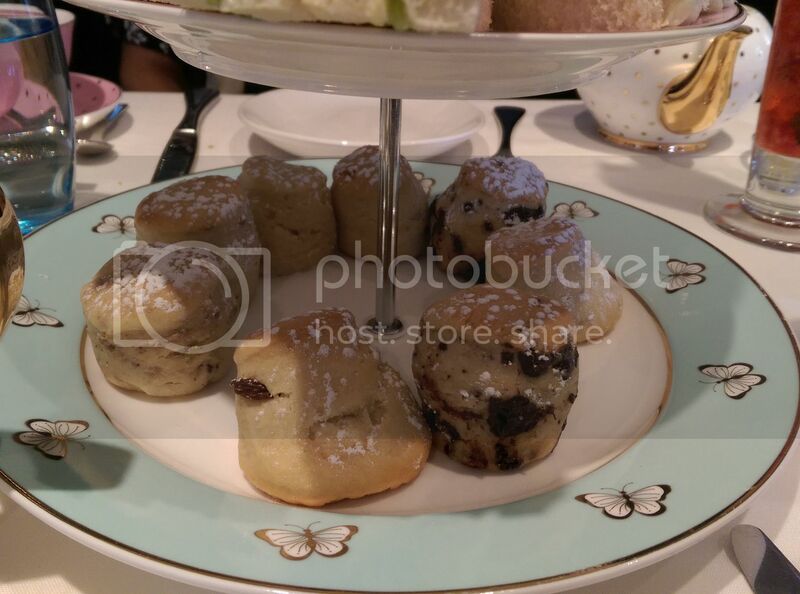 I'm craving Afternoon Tea myself at the moment! awriter.orgstructured and useful information. And everything is clear, thanks. I looked through some posts and must say, they are very interesting. Best regards, essay writer. Hi, nice one! But the way i found a nice custom creating service best essay services For some money - nice essay, also its always in time!